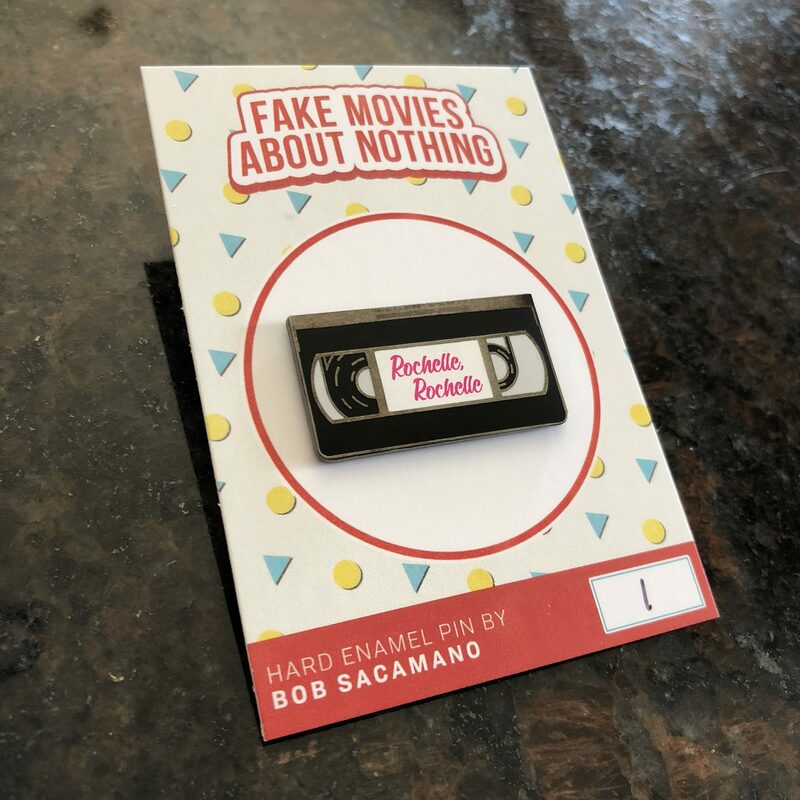 Show your love for the ’90s greatest show about nothing by sporting these VHS pins of Fake Movies About Nothing. 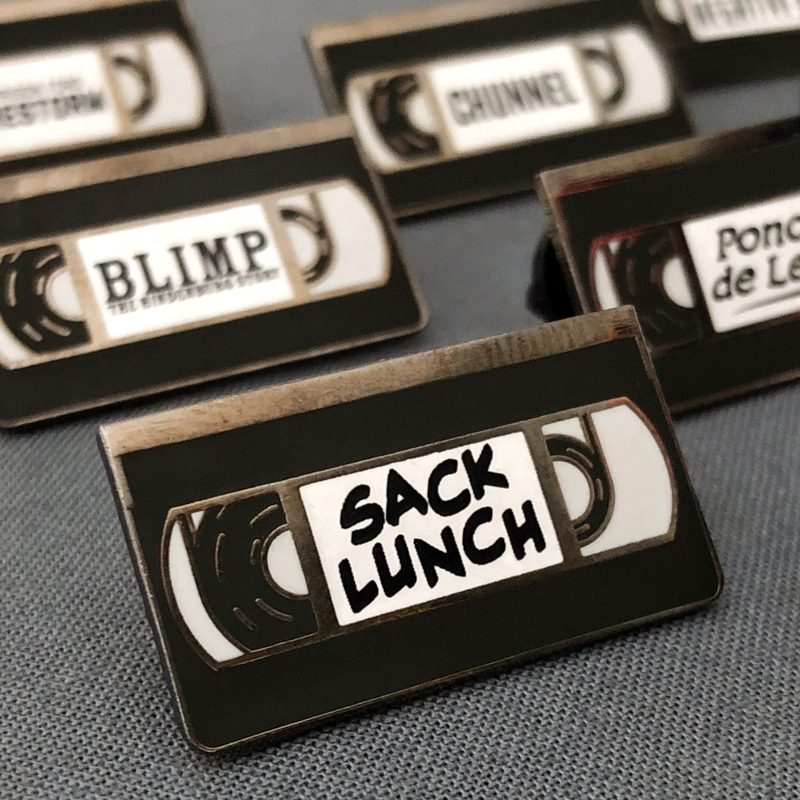 These references are deep cuts for the biggest of Seinfeld fans. 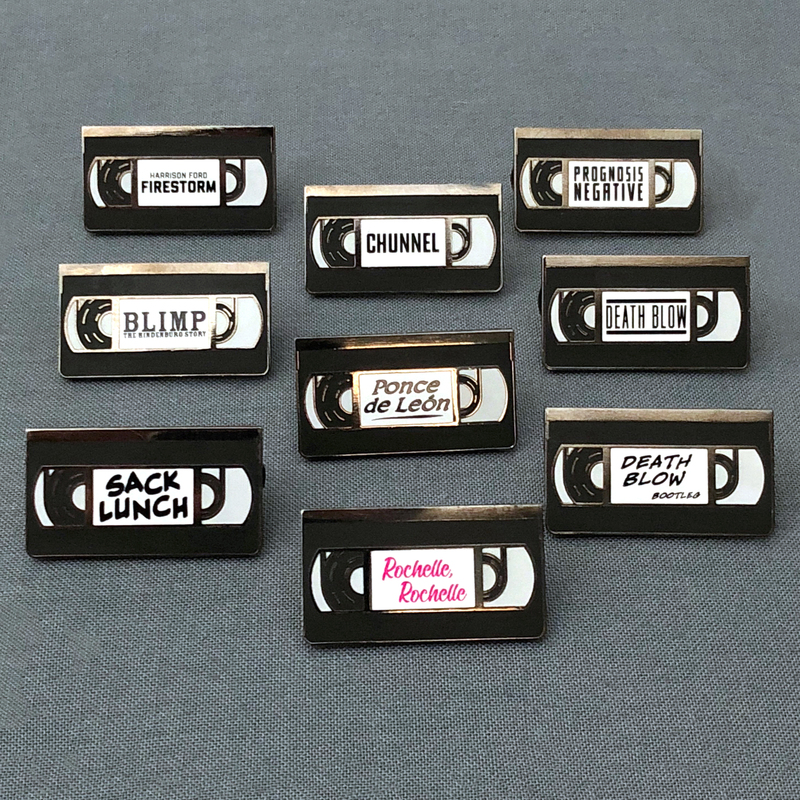 These pins are blind bagged. Orders with multiple are guaranteed to have no duplicates. Get $5 off every three in your cart.